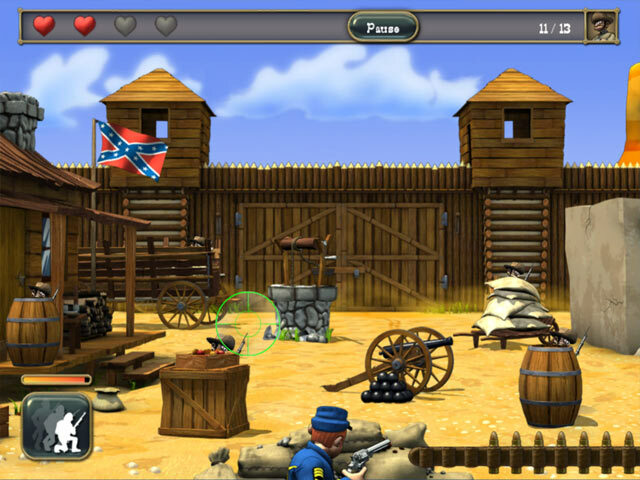 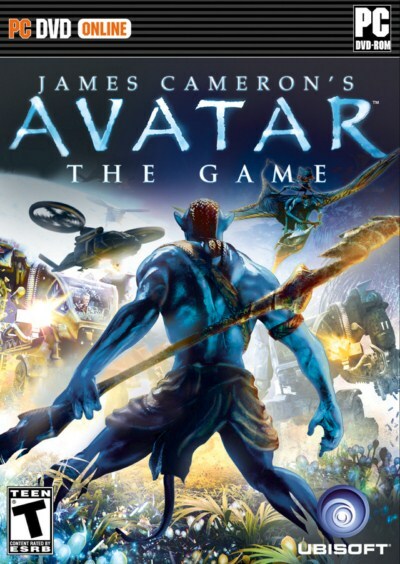 James Cameron's Avatar: The Game is the official video game based on the highly anticipated film James Cameron's Avatar. 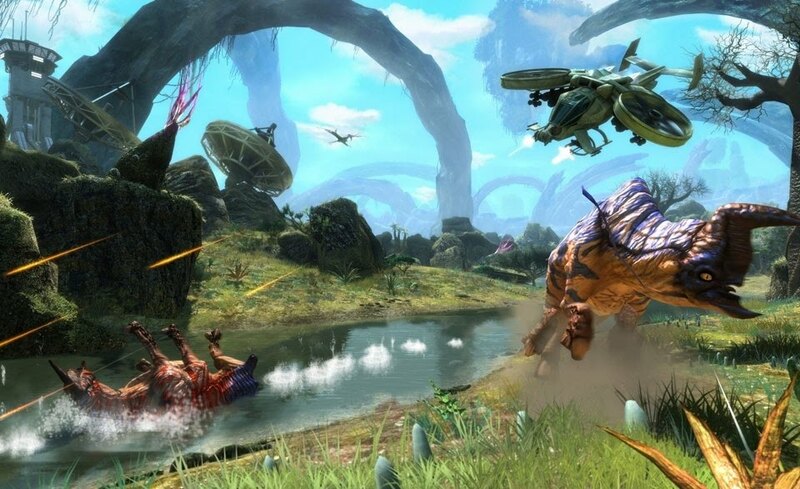 The video game will take you deep into the heart of Pandora, an alien planet that is beyond imagination. 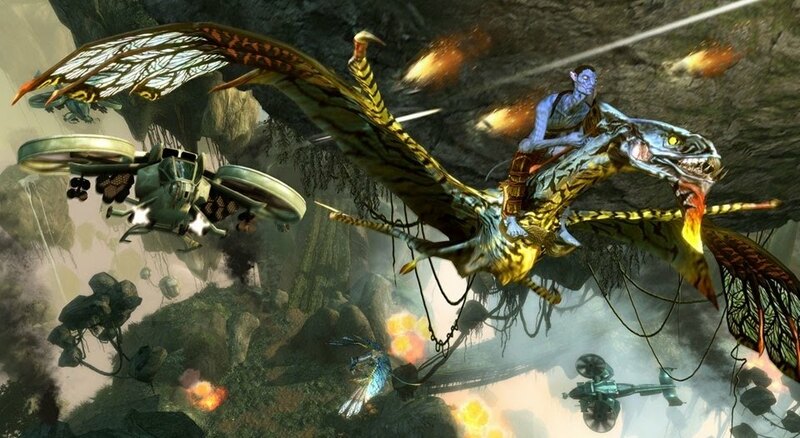 Gamers will encounter the Na'vi, Pandora's indigenous people and discover other life forms the likes of which have never been seen in the world of video games before. When conflict erupts between the RDA Corporation, a space-faring consortium in search of valuable resources, and the Na'vi, gamers will find themselves thrust into a fight for the heart of a planet and the fate of a civilization. 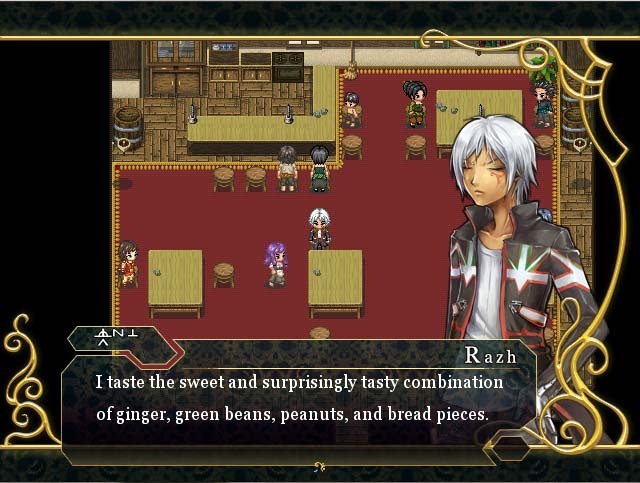 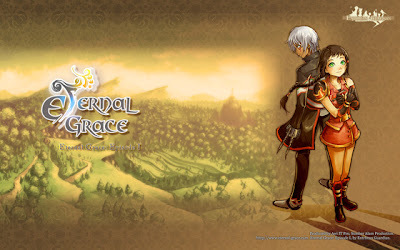 Dive in the world of challenging adventures with Razh and Millia in the very first Eternal Grace Episode One! 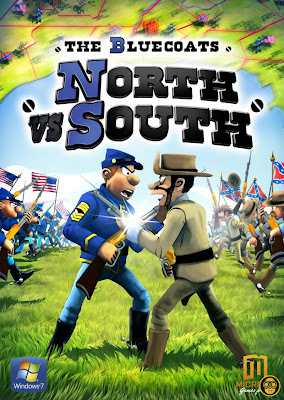 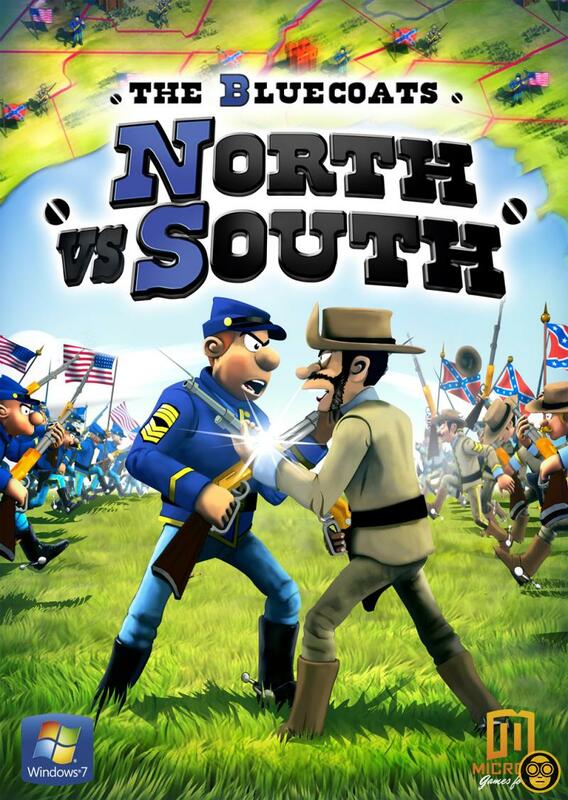 Play the game, solve the puzzles, conquer the hexa battles, collaborate with many interesting characters from the Enthrean world to finish your quest to save the world!